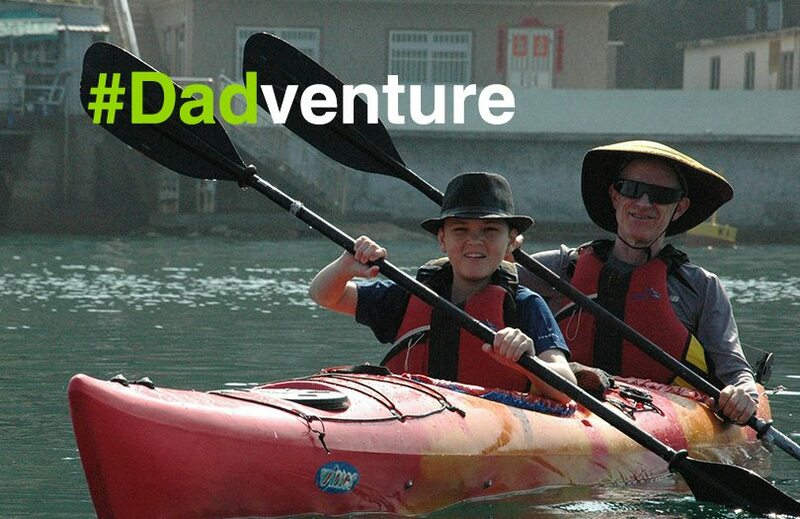 With Fathers Day coming up on June 19th, here are 5 great gift ideas to sort out the next great Dadventure for the Dad(s) in your life. Whatever he’s into, we have lots of fathers day gift ideas that he’ll love. 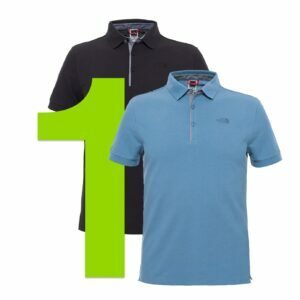 Dads don’t always have the best of fashion sense so with it’s punchy colours, embroidered logo and fitted cut, The North Face Premium Polo Piquet is a step in the right direction and a bold take on a classic look. A great fathers day gift by all accounts. Everyone knows that they only thing that compete with his kids for dad’s affection, is his latest gadget. 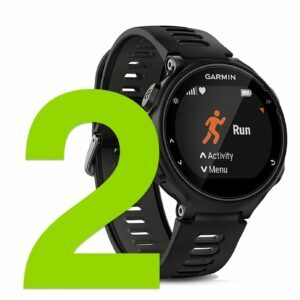 Behold, the Garmin Forerunner 735xt, our favourite latest gadget that will guarantee that dad won’t get lost and also, you can check to see where he’s been! 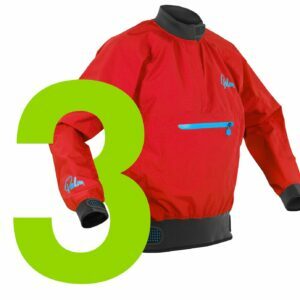 Dads who paddle need to be well equipped and while you could spend a lot of money on a very good kayaking jacket, the Vector Kag from Palm Equipment is a budget friendly semi dry kag with a very comfortable cut that will suit lots of types of paddling. Since 1990, East West Mapping have been making some excellent maps of some of the best areas for walking. 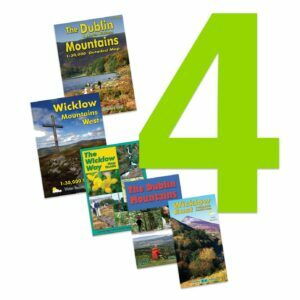 In 1:25,000 and 1:30,000 scale these maps show up features missed in other maps and highlight new routes to walk and starting at €9.99, they are not to be sniffed at. Who hasn’t found a dad that was always sneaking off for a rest when they really should have been tackling some household chores? 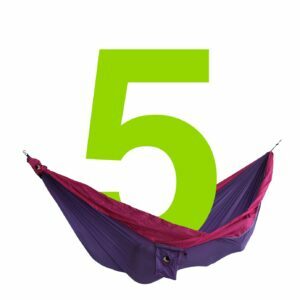 If you had one of our Ticket to the Moon hammocks, at least you’d have a better idea of where to find them!